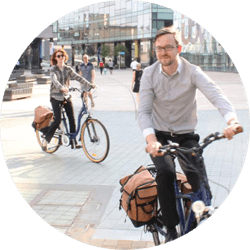 Pedelecs aims to facilitate a discussion about electric bikes both in the UK and also overseas. 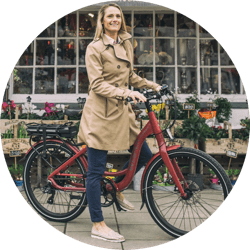 Pedelecs offers advertisers a mix of returning & first time visitors looking to purchase their first electric bike. Main forums for questions related to electric bikes. 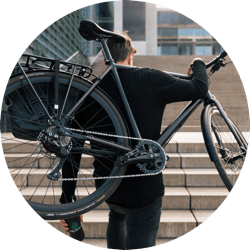 Lightweight urban e-bikes such as Ampler Curt, Orbea Gain F40 etc. For members to report items that have been stolen. Please provide as much information as possible e.g. photos, distingushing marks, serial numbers etc. Discussions concerning speed pedelecs, motor propulsion beyond 15mph or maximum power outputs above 250w, or e-bikes being used in other countries. Technical forums where you can obtain detailed information. Whether you're hoping to team up with fellow electric bikers for a ride in your area or whether it's a bigger event..this is the place. Specific pre- and post-sales questions for a manufacturer/retailer and responses directly. Questions specifically directed to David at Wisper. Questions specifically directed to Woosh electric bikes, including technical support queries. 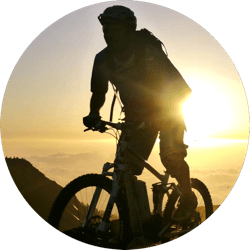 A trade only forum for members of the cycling trade. Please post trade notices, i.e. business to business, in here. Please note our usual rules apply in that only trade members of the forum may post (or admin may post notices on their behalf). What do you do to prevent theft of your e-bikes/battery?